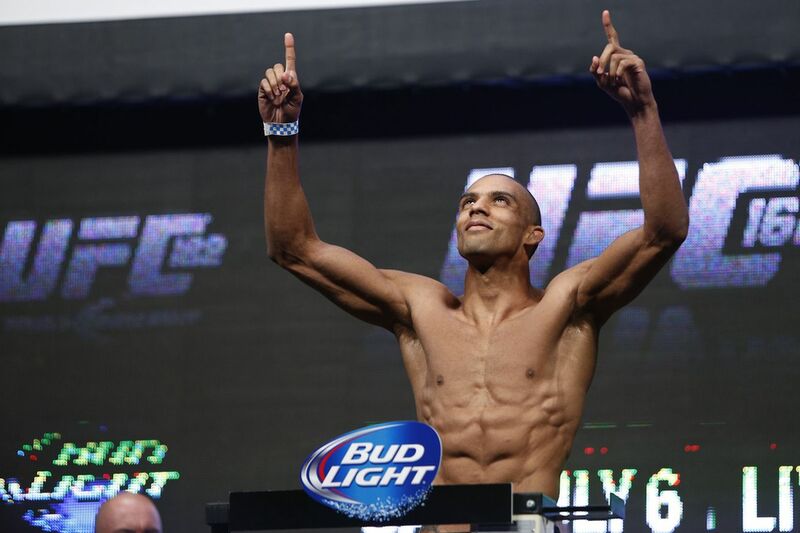 A lightweight matchup between Edson Barboza and Gilbert Melendez is in the works for July 23’s UFC on FOX 20 event in Chicago. Globo originally reported the matchup Wednesday, and MMA Fighting has since confirmed. Barboza (17-4) is coming off the biggest win of his career, a unanimous-decision victory over former UFC lightweight champion Anthony Pettis at UFC 197. Barboza repeatedly blasted Pettis with kicks throughout the bout, controlling the stand-up portion of the fight and cruising to victory. Melendez (22-5), meanwhile, has not competed since a split-decision loss to Eddie Alvarez at UFC 188 this past June. Following that fight, Melendez failed a drug test for “exogenous origin of testosterone metabolites” and was suspended one year. Prior to the suspension, Melendez was slated to face Al Iaquinta at UFC Fight Night 71 in San Diego. With Barboza ranked sixth and Iaquinta ranked 12th, the suspension actually worked in Melendez’s favor where rankings are concerned. With a win over Barboza, Melendez will likely catapult back into title contention in the 155-pound class. The same can be said for Barboza, who, with back-to-back wins over Pettis and Melendez, would boast one of the strongest resumes in the division.